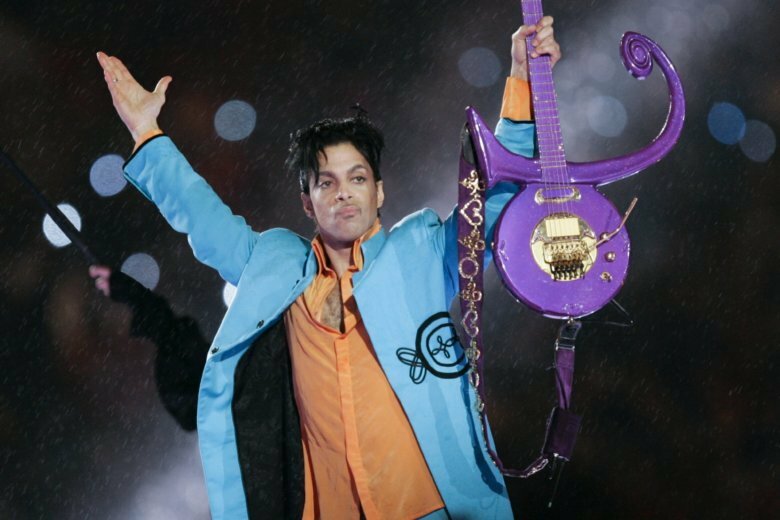 The University of Minnesota will award the late rock star Prince an honorary degree to recognize his influence on music and his role in shaping his hometown of Minneapolis. University President Eric Kaler and Regent Darrin Rosha presented the school’s highest honor, the Doctorate of Humane Letters, to Prince’s sister, Tyka Nelson, in a ceremony on campus Wednesday evening. 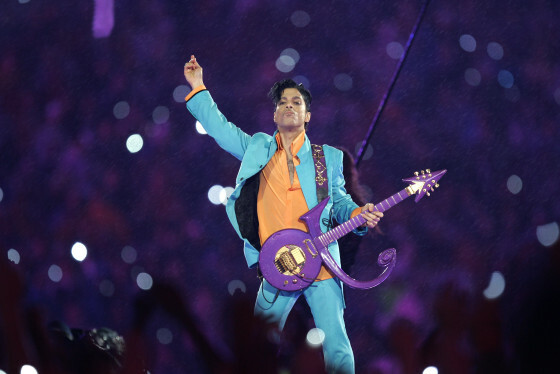 The university had been preparing to present it to Prince himself before his death in 2016. Students from the university’s School of Music were joined by guest artists including St. Paul Peterson and Cameron Kinghorn in paying tribute to Prince by performing music associated with his career. While the event was free, it was booked to capacity ahead of time. After Prince's death, WTOP's Jason Fraley looked back at the singer's successes.